Now reading: ESQIDO VOLUME: ISSUE #7 - Beautiful Valentine's makeup look you can try! ESQIDO VOLUME: ISSUE #7 - Beautiful Valentine's makeup look you can try! Read on for a beautiful Valentine's makeup look you can try! The holiday of love can be pretty stressful. Some people have it all planned out early, and have a great time with their loved ones. Some people are caught up with their busy lives and fall victim to the overbooking chaos. But whichever group you fall into, we’re here to propose a new outlook: let’s take the whole month of February and celebrate love. That doesn’t have to mean fancy dates and roses! 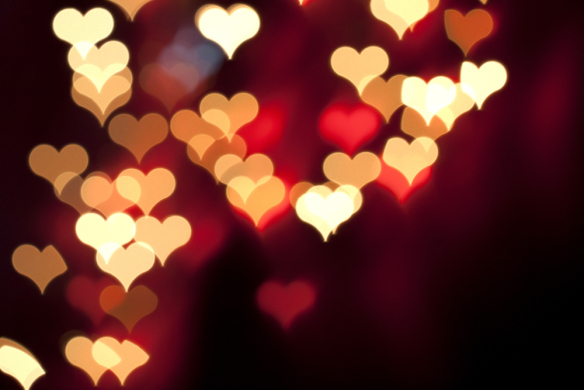 Instead, focus on all the love that fills your life: love for your friends, your family, yourself, and -- yes -- your sweetheart if you have one. Send your best friends Valentine’s Day cards to let them know how much you appreciate them. Write a love note to your city in sidewalk chalk. Call your mom, just because. Tell your partner, “I love you” before bed each night. Take a bubble bath every week and treat yourself to a box of Godiva. Skip the candlelit dinner and stuffed teddy bears if they’re not your thing. (If they are, rock on, no shame there!) But don’t write off Valentine’s Day entirely, this year, make it your most fulfilling! Whether it's a girls night out or a date night, Tina shows us how to do a soft glam look using our Big City Nights lashes, perfect for Valentine's. Not comfortable with applying false lashes? Here's how. 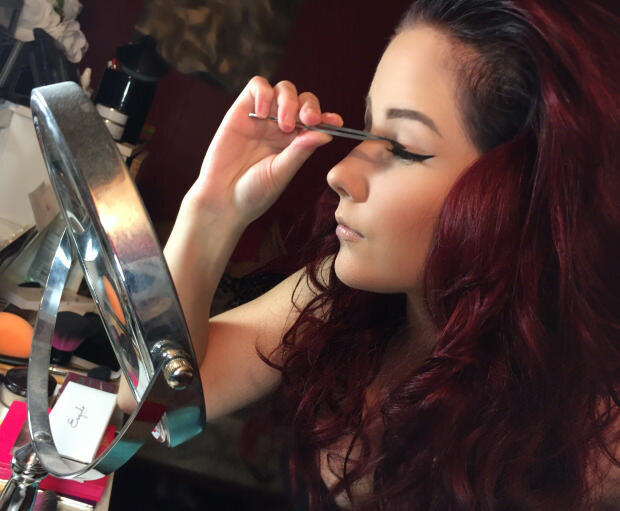 Marie from themakeupaffair.com shows you how to properly apply a pair of ESQIDO lashes for your night out! If you’re lucky, you have a group of awesome women in your life. Whether these are your friends, sisters, counsins, your mother, stepmother, grandmother… it doesn’t matter. You know they’re there for you. They’re the people who listen to your drama, carry boxes when you move, proofread every cover letter you need to send, and tell you honestly when that skirt just isn’t your best look. You know you love them, and they love you. But when was the last time you celebrated each other? Before you celebrate Valentine’s Day this year, try starting a new tradition: Galentine’s Day. 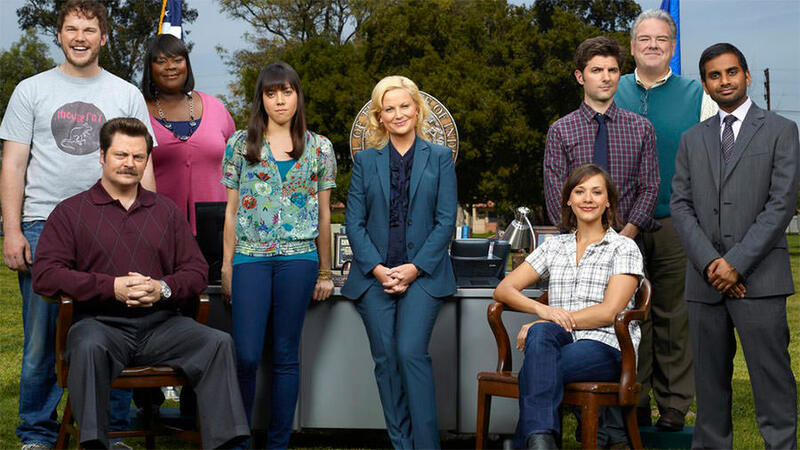 Inspired by the show Parks & Recreation, Galentine’s Day is February 13th, and it’s a time to celebrate the amazing ladies in your life. Popsugar has some great ideas for celebrating Galentine’s Day, but you can always branch out and create your own celebration. Brunch and cocktails? Spa day? Poker night? Pizza and rom-coms? Hiking and massages? Whatever the women in your life love, make an event of it and show them how much you love and appreciate them. Learn the signs of a heart attack, you could save a life. In addition to being Love Month, February is also Heart Awareness Month, focusing on raising awareness of heart disease and supporting the research that is done to fight it. In the Western World, 1 in 4 deaths are caused by heart disease, and many of these deaths are preventable. Anyone with a tv knows the classic signs of a heart attack (sudden pain in the chest and left arm), but most people don’t know that these cardiac events can look different for women than for men! Learn these signs of a heart attack in women -- it could save someone’s life. And if you are able, consider skipping a few lattes this month (or that fancy date) and instead donating to the fight against heart disease. If you do have a fancy date (or two!) planned this month, we want to make sure you feel extra beautiful and confident when it happens. 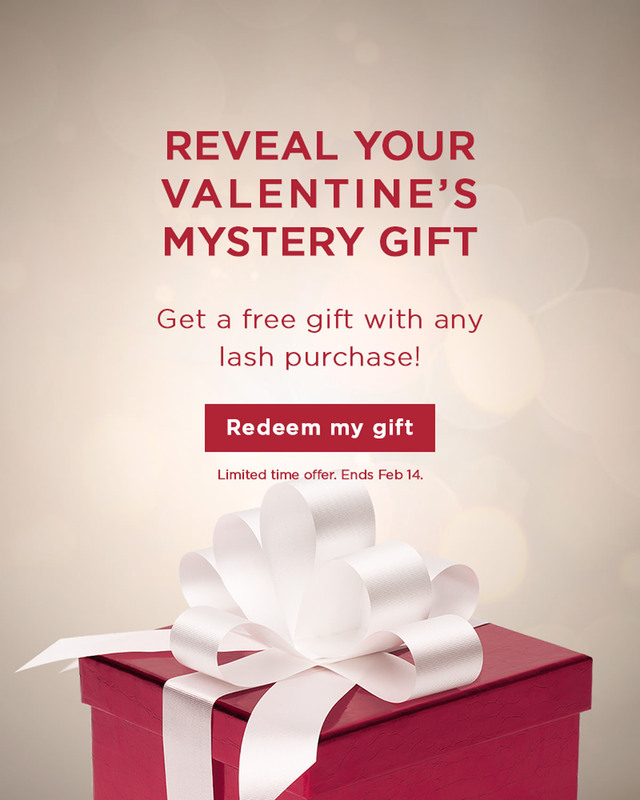 That’s why we’re offering a free mystery gift with any lash purchase! Limited time offer, ends February 14th! So go ahead, flirt the night away and flutter those eyelashes, you beautiful bombshell. We know you’ll look fantastic! ESQIDO Volume Issue 6: 12 tips to make this your best year yet!